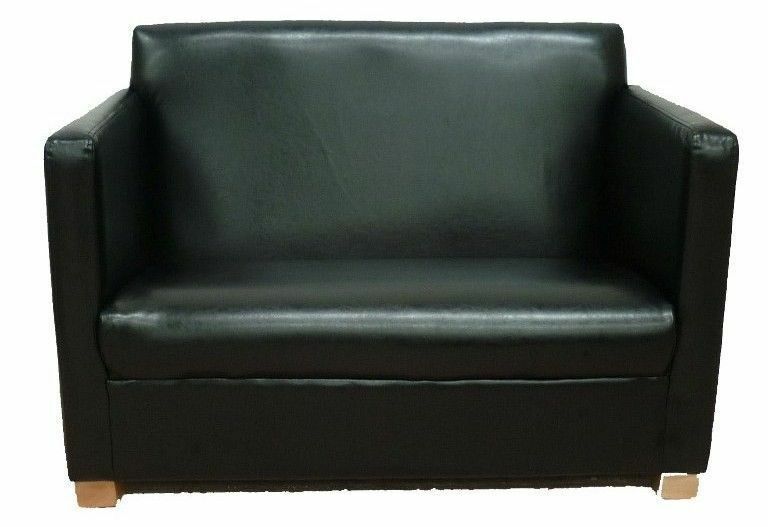 Two seater faux leather sofas from the Top Dog range. Choose from four leather colours. Available on a 15 - 20 day lead time Crib 5 fire resistant for use in public spaces. Versatile rtange of modular seating, this range can be used to create a wide range of formations. Available in four attractive faux leather options.